Lune's Webstore is Open today! 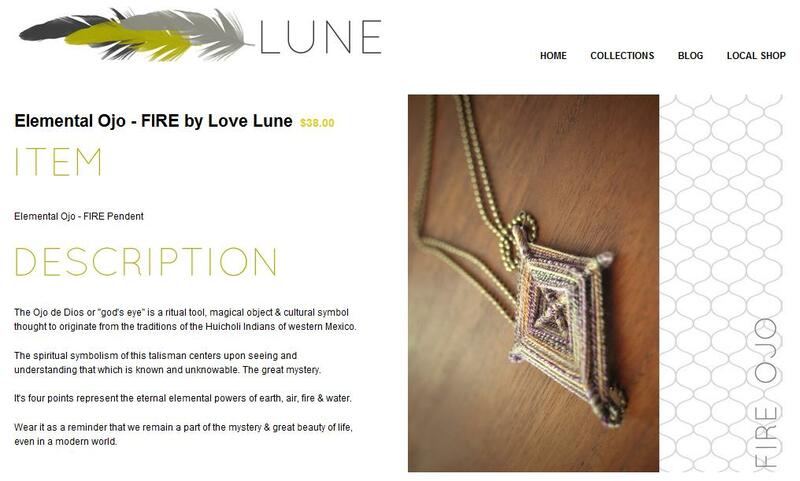 Today Lune's Online Shop opens it's doors. Take a peek, HERE or by clicking on the "web-shop" tab on the blog's sidebar. Thank you for your lovin, and please let me know what you think!